Newcastle make the trip to Molineux tonight for their top-flight clash with Wolves. Wolves are currently the best of the rest in the Premier League, sitting in seventh having won their last three games. Newcastle are at the other end of the table and only out of the relegation zone on goal difference. Wolves beat the Toon 2-1 in December and will be confident of claiming another win this evening. 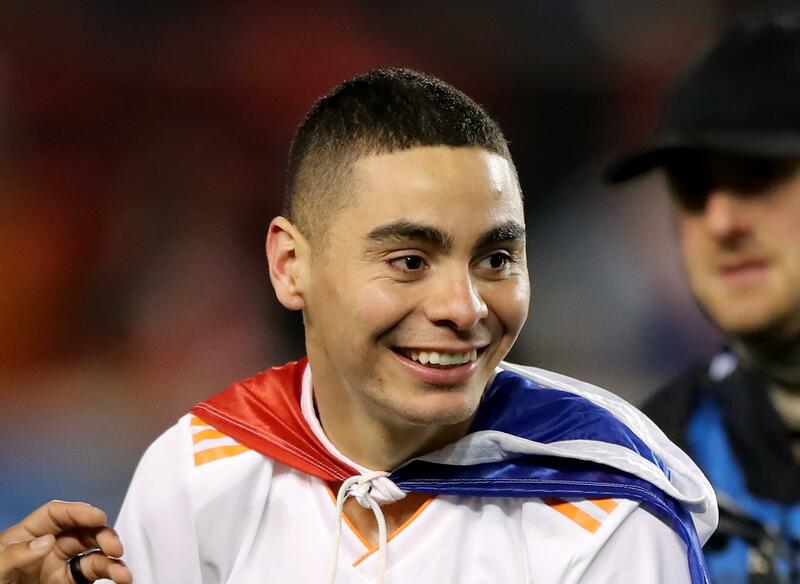 But Rafael Benitez will be hoping new record signing Miguel Almiron can inspire the Magpies to a vital victory. Wolves have a full squad to pick from following their training camp in Marbella this week. 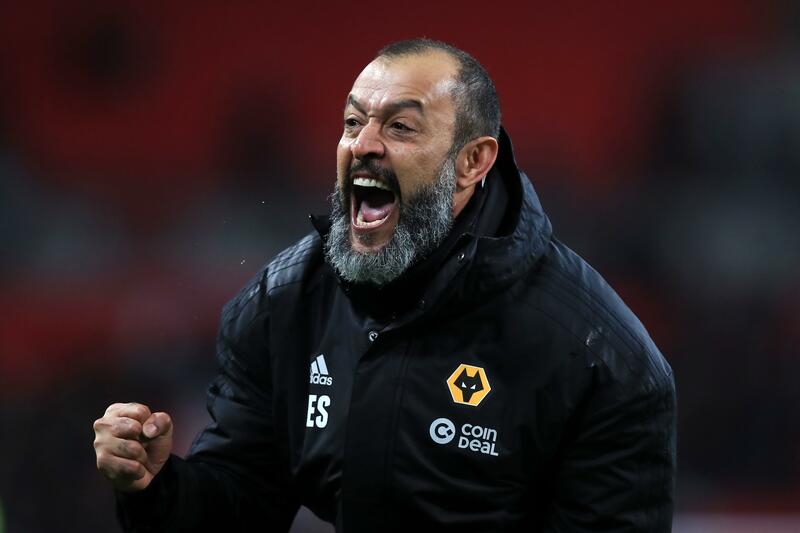 Diogo Jota and Ruben Vinagre missed last Tuesday’s 3-2 FA Cup replay win over Shrewsbury but are in Nuno Espirito Santo’s squad. Wolves claimed an impressive 3-1 win at Everton last weekend. 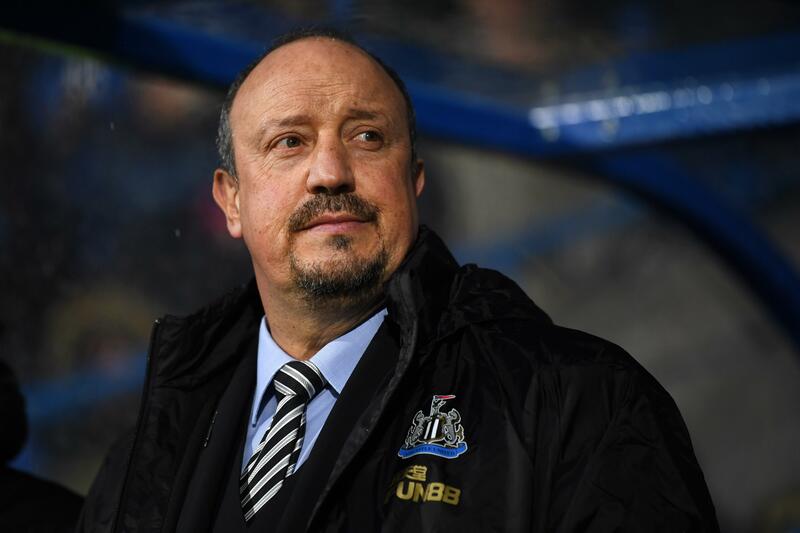 Things have improved on the injury front for Benitez’s Newcastle who have £20m January signing Almiron on the bench tonight. Mohamed Diame and Joselu are fit again and on the Toon bench. Newcastle lost 1-0 at Tottenham last time out. Wolves: Patricio, Boly, Coady, Bennett, Otto, Neves, Moutinho, Dendoncker, Doherty, Jota, Jimenez. Subs: Ruddy, Cavaleiro, Costa, Gibbs-White, Saiss, Vinagre, Taore. Newcastle: Dubravka, Yedlin, Schar, Lascelles, Lejeune, Ritchie, Hayden, Longstaff, Atsu, Perez, Rondon.